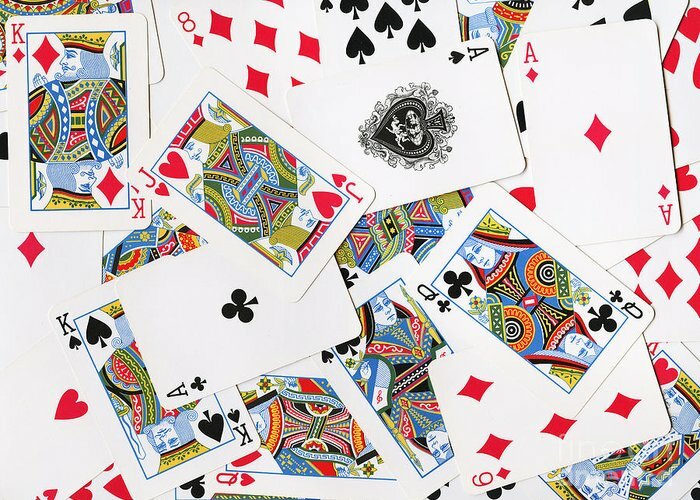 Before I started reading Tarot Cards, I invested learning how to read playing cards from the 52 cards. I remember when I brought a 99 cent pocket book at the drugstore because I interested in learning to read fortunes in many ways. The one method that stood out to me was playing cards. It may sound silly, but the accuracy on doing Cartomancy is highly accurate! Many times, when I made predictions for my friends, I would treat it like a game and think nothing of it. Only to find out later whatever was in the cards actually came true! So today, I am here to teach you a very basic Cartomancy game you can practice on. Why brand new? Because it sets the energy of it to read more accurate, new cards equal new energy, which also means it sets the intention of its purpose for the deck. You will not need all the cards at all, we are going to simplified the deck. Please remove all the following cards as you will not need them for this activity. Remove all the 2’s, 3’s 4’s, 5’s and 6’s. this means you will be removing a total of 20 cards which means the rest of the deck has 32 cards. You will be using the 32 cards for this game. To keep this simple, I want you to pick one of the Queens or Kings to represent you.. Once you have picked a card that represents you, the next thing you need to keep in mind is all the red cards mean the answer is YES and all the black cards means NO. This includes all the queens and kings in the deck, so be sure you remember which card you picked to represent you. Now put all the 32 cards together and think of a yes/no question. Shuffle and cut the deck as many times as you want until you feel you do not need to do it anymore. As you take the first card on top of your deck, throw it up and look at the card. Is this the queen or king you picked to represent yourself? If yes, then pull the next card and place it on top. If the next card is black the answer is no. If the card is red the answer is yes. If the card you pull is not one Kings or Queens that you choose to represent yourself, then you simply keep pulling the cards and place it on top of the card until your King or Queen card pops up. Once your card pops up then pull the next card to see your answer.This is one of the easiest ways to interpret yes/no questions. In fact it’s one of the games I did when I was younger, finding it stunning accurate before I made my move to learning how to read Tarot cards. I hope this technique is fun and inspiring for you to learn. Getting yes or no answers are a great way to learn to give yourself readings. We all have to start somewhere at the beginning. However, some times we need more clarity and that is where I suggest getting a tarot card reading or psychic reading to bring more in depth answers you are searching for. With clarity, you walk a more positive path and feel more confident in getting the direction your life is heading. Need more clarity? Schedule a psychic reading here. This entry was posted in cartomancy, psychic joelle, psychic tarot card readings, tarot card tips, tarot decks and tagged angel cards, angel oracle cards, angel tarot, best psychics, cartomancy, how to, predict yes no, professional psychic readings, psychic joelle, psychic reading, yes no predictions.